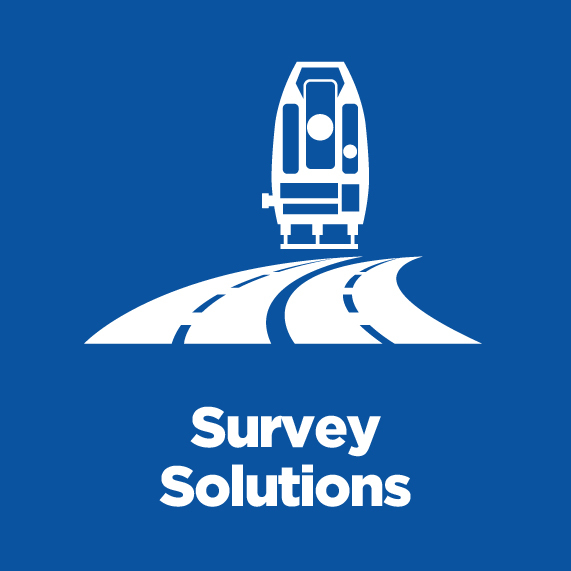 Do you need a quick, efficient concrete tendon survey or rebar scanning survey? 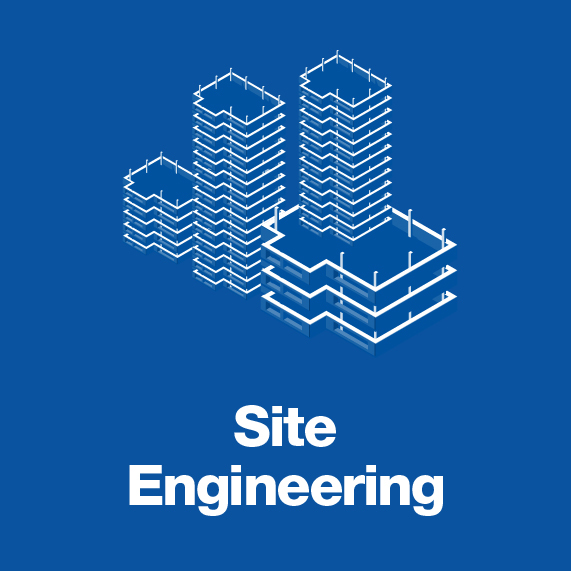 At Chanton, we specialise in accurate, non-disruptive surveys that can precisely identify the location and depth of concrete tendons. Our concrete testing and rebar scanning services include microscopical examinations, tests to determine movement, density and permeability and humidity and moisture levels. We use the Hilti PS 1000 X-Scan System and PS 250 Ferroscan system to carry out concrete tendon and rebar scanning surveys. 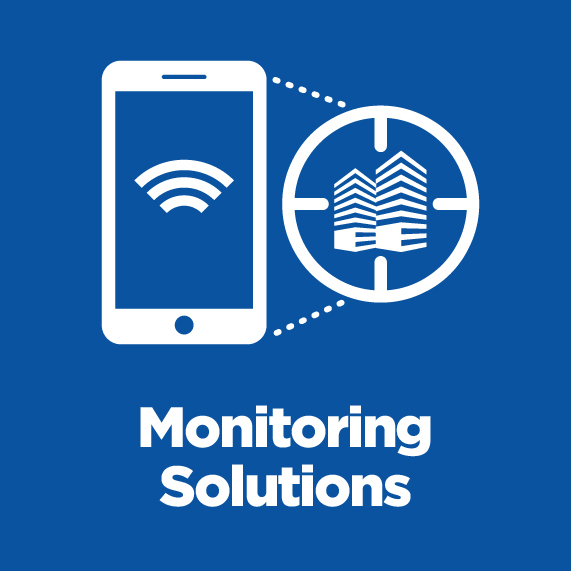 These systems can detect reinforced bars, pre and post tensioned tendons, metal pipes and glass fibre cables in minutes, in a totally non-intrusive way. 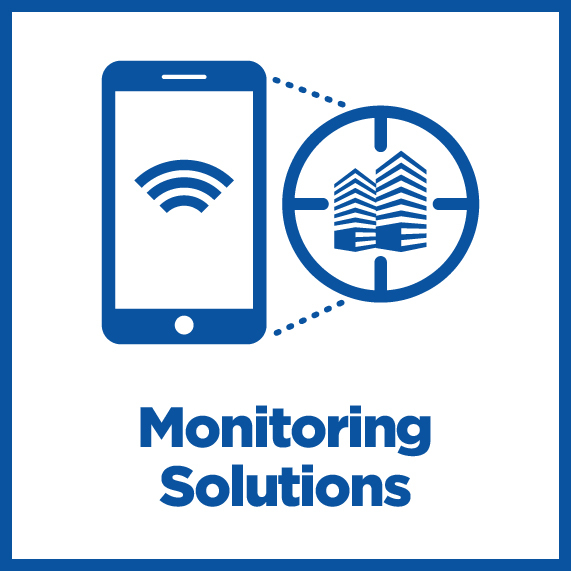 The radar detection system eliminates the need for drilling and ensures safety for service cables and electrical ducting, reducing the risk of expensive mistakes. This state of the art technology can detect both metal and non-metal objects in multiple layers. Depending on the objectives of your survey, we can either perform a series of local scans in the area in question, or in cases where tendons are to be located across a larger area we can scan on a regular orthogonal grid. All our concrete tendon survey and rebar scanning survey findings are presented as a technical report with 2D or 3D AutoCAD or 2D or 3D drawings in PDF format. 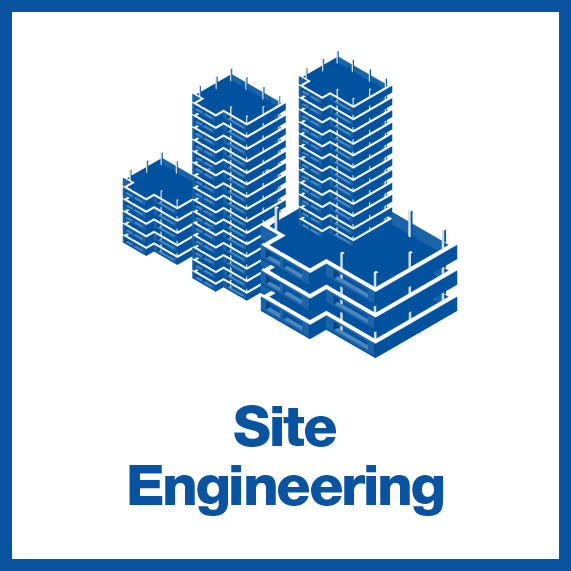 It is vital to gain a thorough picture of the location and depth of concrete tendons, metal pipes, steel bars or other objects before a construction project gets underway. At Chanton, our team have decades of experience to ensure that the surveys we carry out are precise, accurate and non-disruptive. 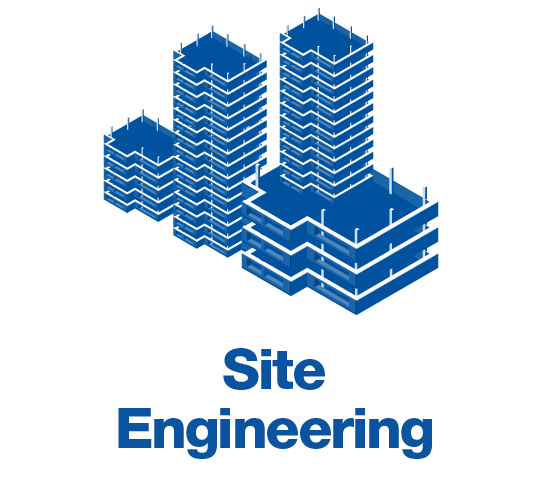 We have worked on a range of projects from simply locating the position and depth of tendons within reinforced concrete to higher spec projects where we have had to detect the size and depth of objects within multiple layers. 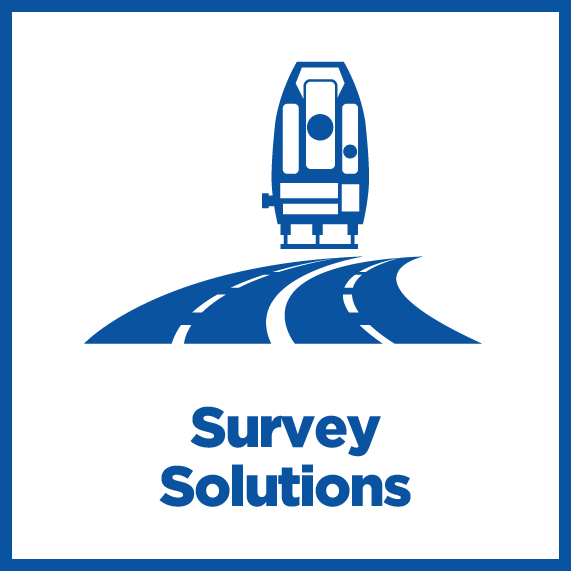 Whatever the size of your project, talk to us to find out how our concrete tendon survey solutions and rebar scanning surveys could help you to avoid expensive mistakes on site. Copyright © 2016 Chanton Survey is part of Chanton Group plc. All Rights Reserved. To get in touch use the form or information below. Draw a shape on the map to outline which areas you have an interest in.